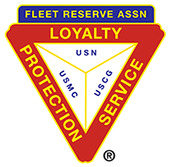 Size when folded: 9 1/2" L x 2 " W. Size when fully open: 36" umbrella canopy and 21" long, extended metal and plastic handle. 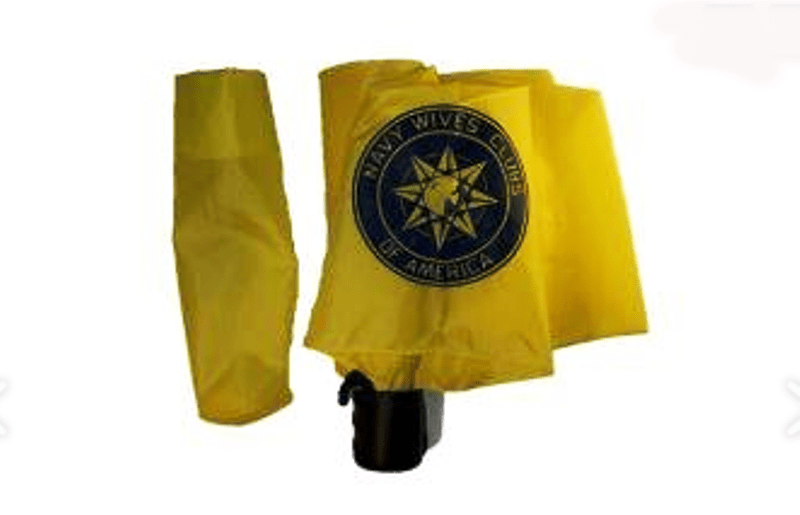 Colors: This sturdy umbrella is stamped with the NWCA Emblem in Navy Blue on the bright yellow nylon canopy. Push open, handle extension locks in place. Nylon carrying case included.